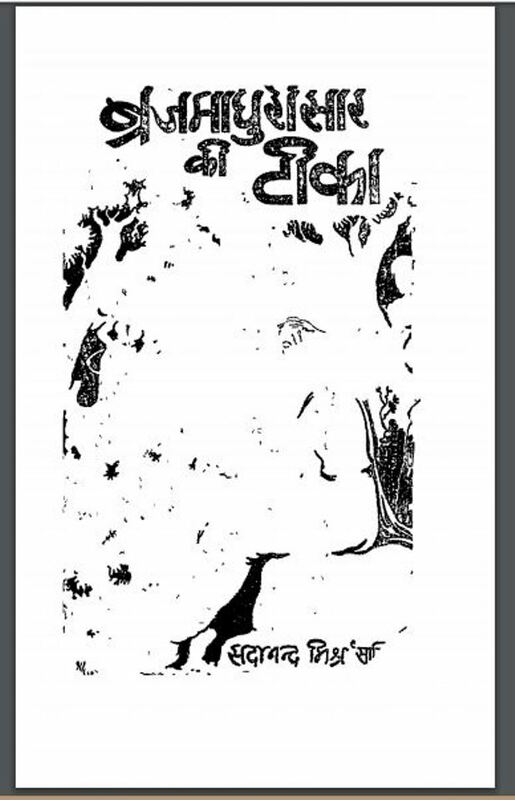 Description about eBook : The golden age of Hindi literature is, in fact, the period in which the poets of Mahatma Surdas and Nadass etc. Ashtchap and Mahatma Tulsidas were doing their immortal works on the other side. Goswami ji tried to make the literary language that non-native language was brought to the field of poetry and could not be completely successful…………..